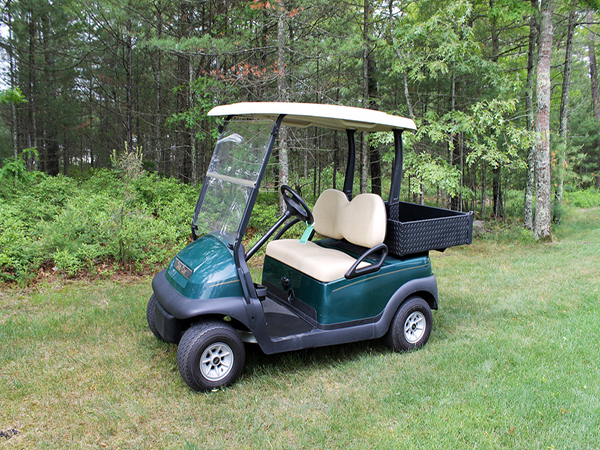 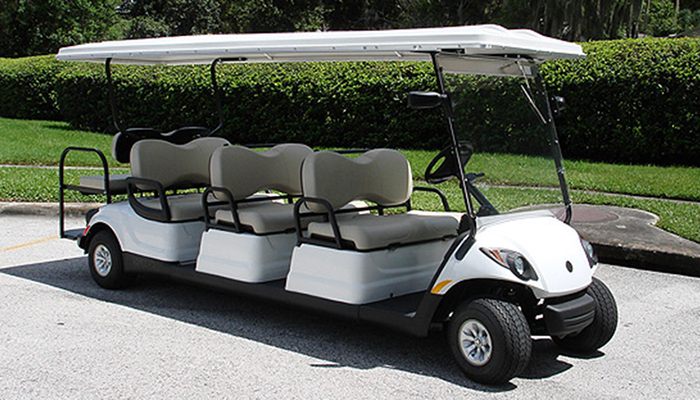 Our inventory of used golf carts changes on a daily basis. 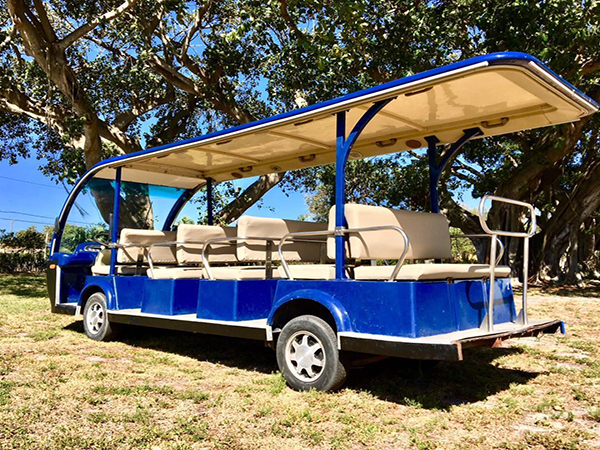 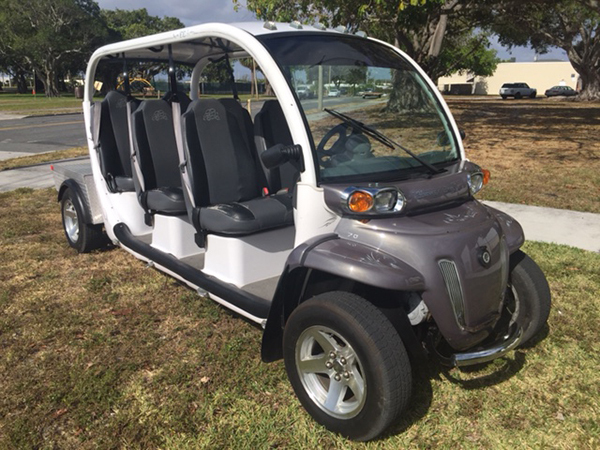 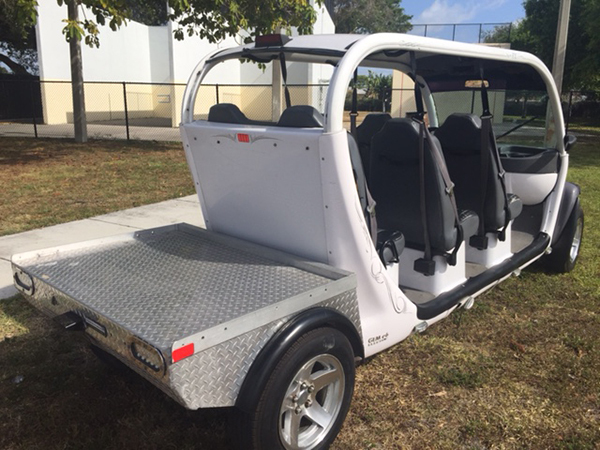 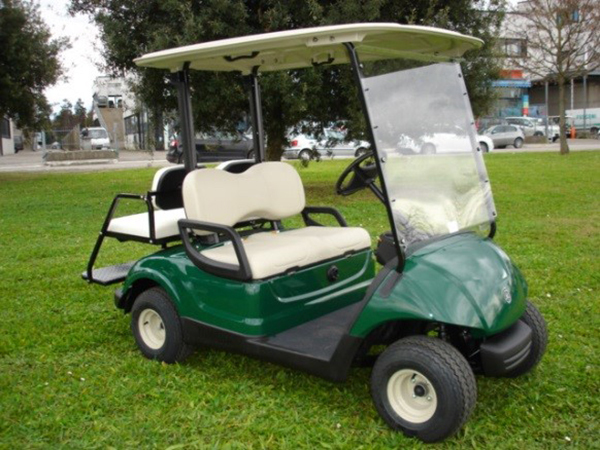 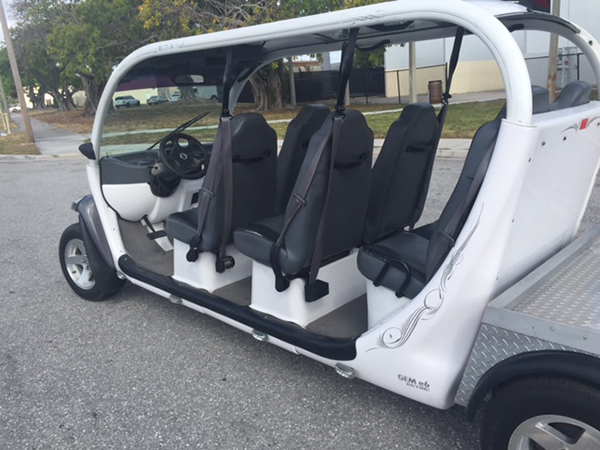 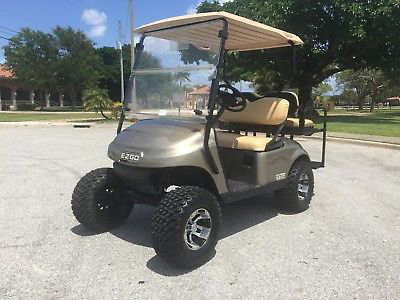 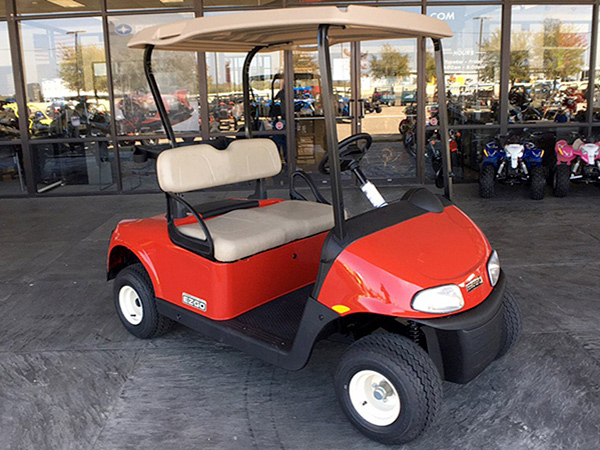 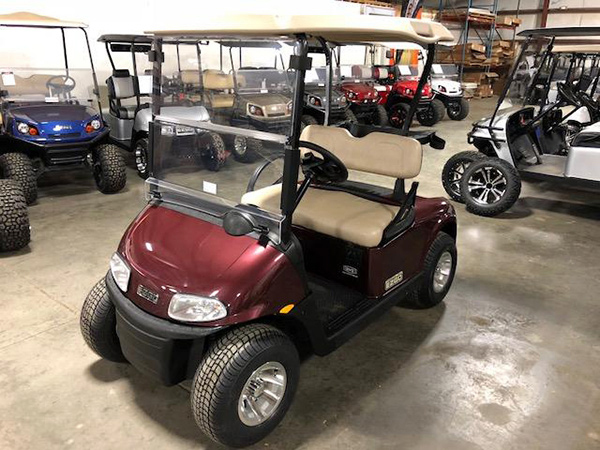 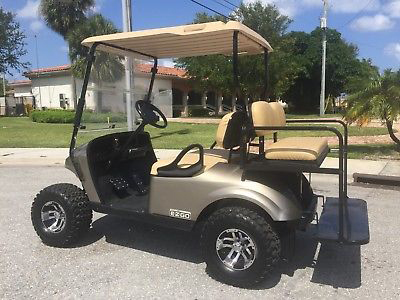 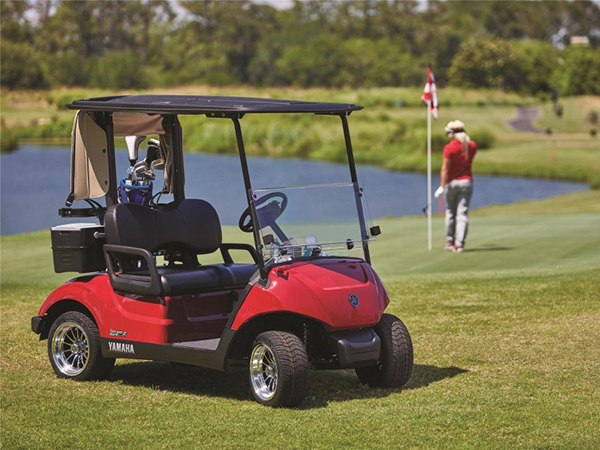 Stop in and have a look at our selection of used golf carts at our West Palm Location. 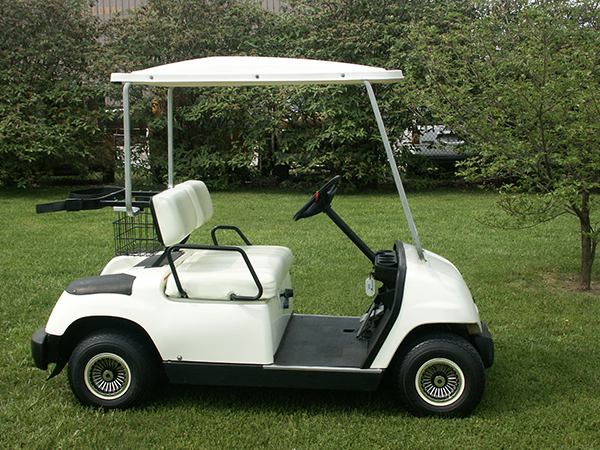 Remember Prime Golf Cars also services all major makes and models of golf carts. 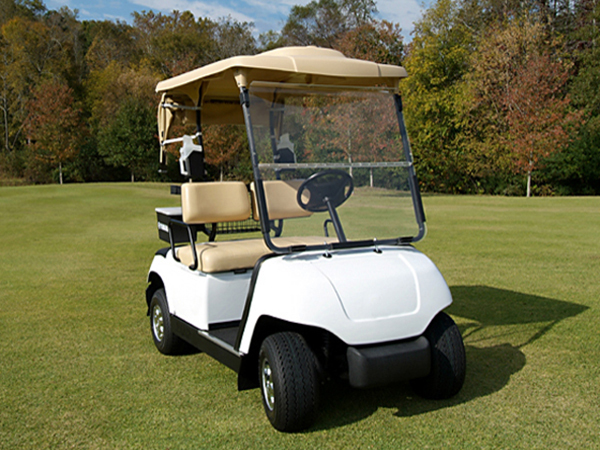 Contact Us now for any of your golf cart needs. 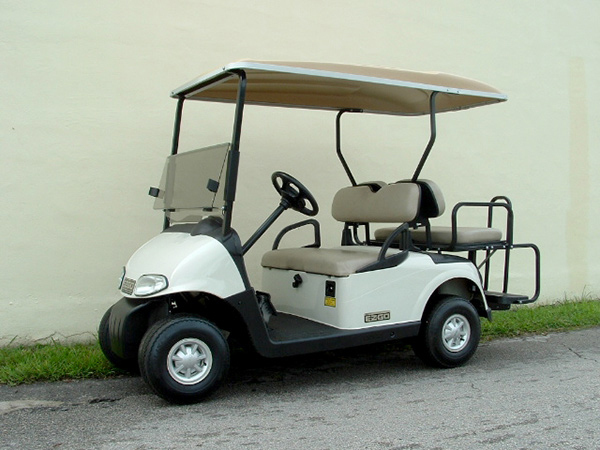 We are your one stop shop for used golf cars in Palm Beach County.